Bring an air of decorum to your wardrobe wearing the unique Racine Carrée™ Ruffle Ankle Heel. Ruffle detail at vamp and ankle. 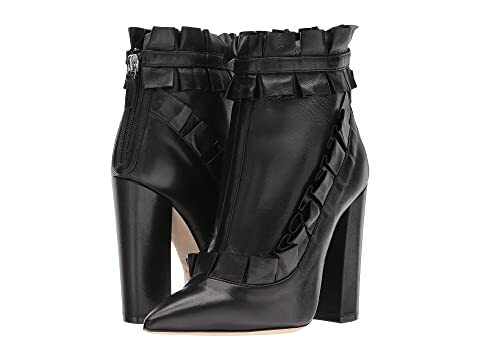 We can't currently find any similar items for the Ruffle Ankle Heel by Racine Carrée. Sorry!